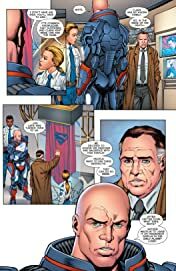 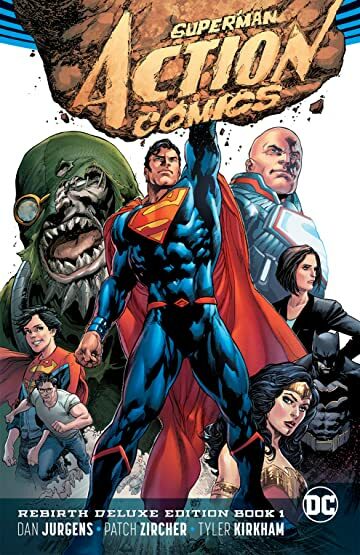 A lavish hardcover collects the first two volume of legendary SUPERMAN writer Dan Jurgens and superstar artists Patch Zircher & Tyler Kirkham’s bold reimagining of the greatest superhero of all time! 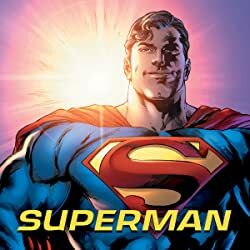 After an extinction-level event that shattered the cosmos, Superman found himself in a world very much like his own, but populated by a new breed of younger, angrier heroes-including a whole new Superman. 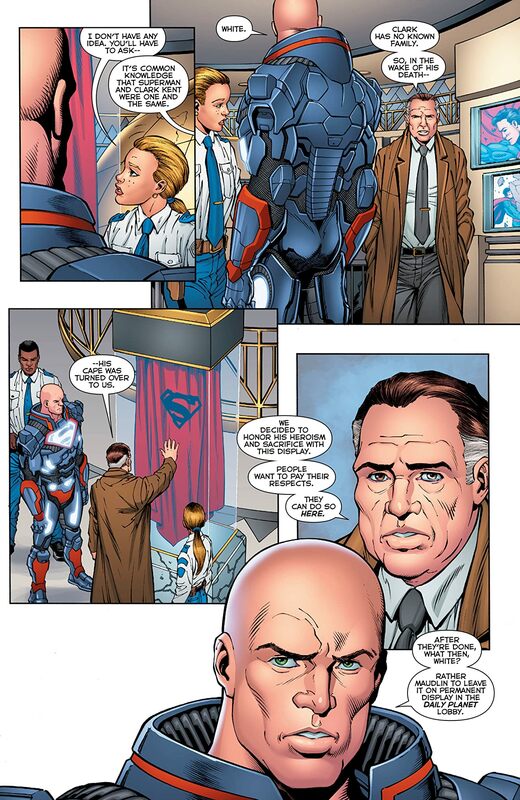 And when that Superman fell in the line of duty, the original Man of Steel stepped up to take his place. 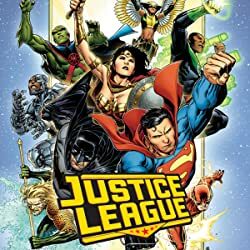 No sooner does the legendary hero take to the skies than his greatest enemies emerge to face him, from Metropolis’ self-styled protector Lex Luthor to the engine of death and destruction known as Doomsday. 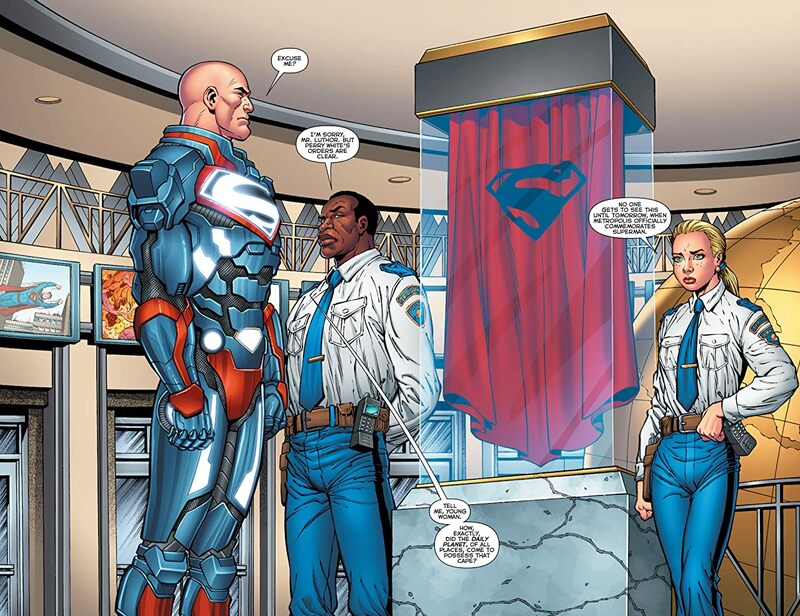 Meanwhile, a person-or being-claiming to be the real Clark Kent is dogging his every move. And back in the fields of Smallville, his wife, Lois, and son, Jonathan, face this strange new world as well. A new era has dawned. 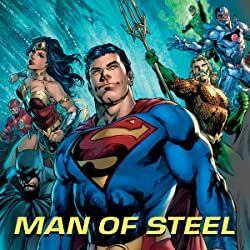 Is the Man of Tomorrow ready to face it? 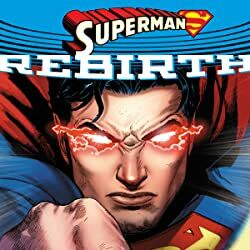 Find out in SUPERMAN: ACTION COMICS: THE REBIRTH DELUXE EDITION BOOK 1! 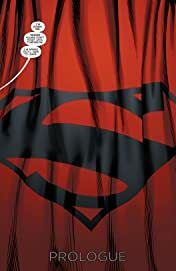 Collects ACTION COMICS #957-966 and JUSTICE LEAGUE #52.